It’s grilling time in San Diego 🙂 Well, technically it could be year-round, but the air is warming up and being outdoors in the evenings isn’t as chilly. 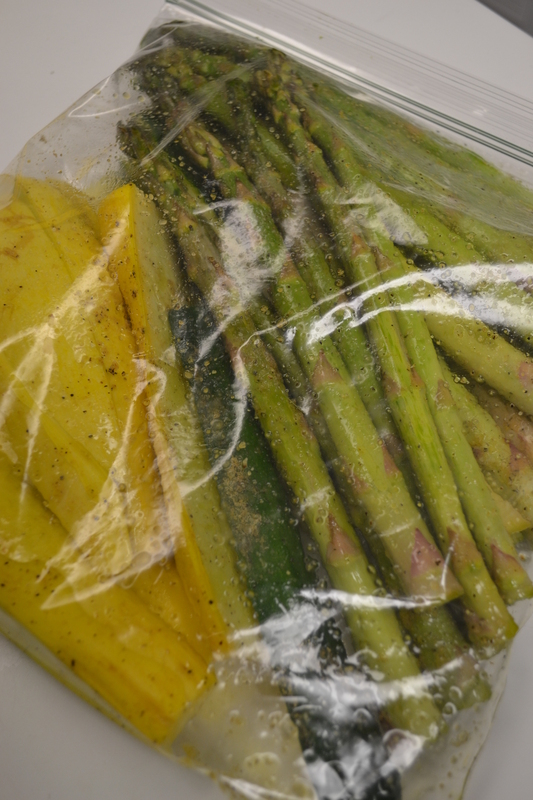 Last Friday we picked up some fresh meat and veggies, and enjoyed an awesome grilled dinner. 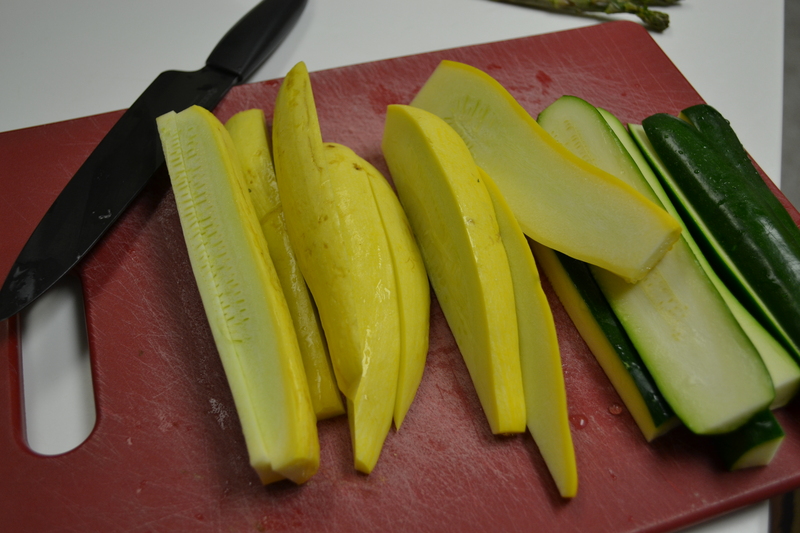 I wanted to share one of my favorite ways of grilling veggies, that’s super easy and convenient. 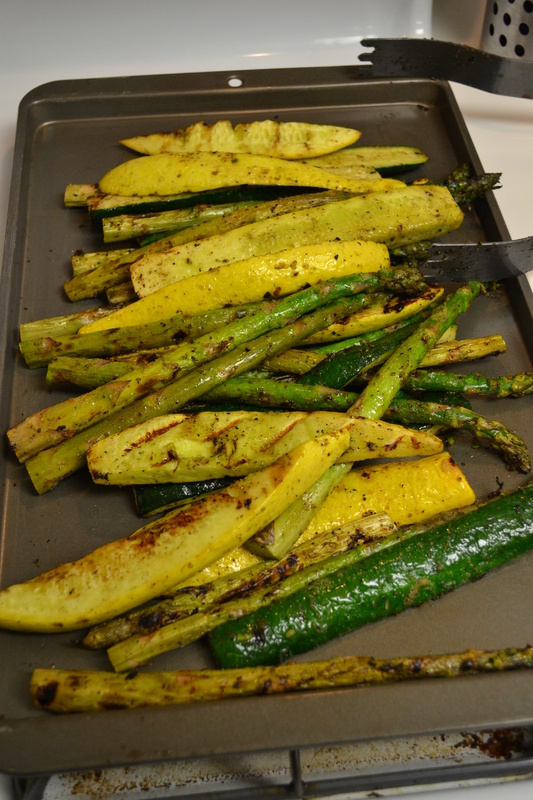 This entry was posted in Food and tagged Asparagus, Grilled Veggies, Grilling, Paleo, San Diego, Zucchini by livinglikelinds. Bookmark the permalink.